Tradebit merchants are proud to offer auto service repair manuals for your Mercedes-Benz E420 - download your manual now! 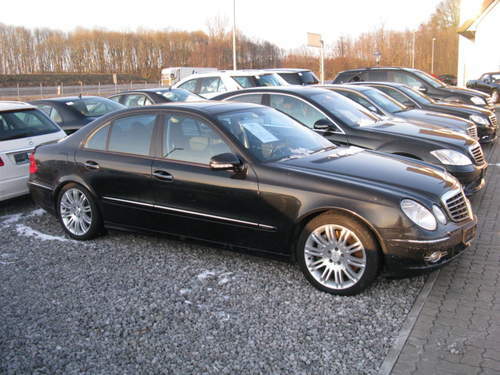 With over 60+ years in the industry, Mercedes-Benz has created familiar automobiles including the 2007 Mercedes-Benz CLK 220 CDi Automatic and the 2006 E 55 Estate. Even professional Mercedes-Benz mechanics need a high quality repair manual. For anyone who is looking for auto manuals from Mercedes-Benz, Tradebit has you covered.